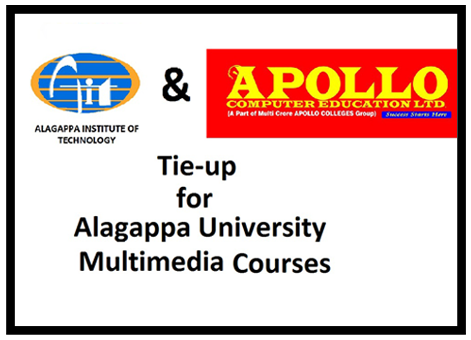 “Alagappa Institute of Technology, Chennai – Alagappa University Distance Education Exam Centre for all MBA, UG, PG Diploma, Diploma & Pondicherry University Distance Education Exam Centre for all MBA” Alagappa Institute of Technology, Chennai - Alagappa University Distance Education Exam Computer Science Practical Centre. 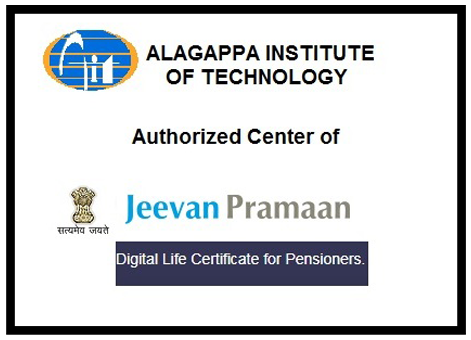 The Alagappa Institute of Technology (AIT) is a service-oriented institution with the primary focus on providing education in emerging academic disciplines, vocational programs and in the field of performing arts. It was founded in September 2001 by Mr. R. Vairavan, the grandson of Dr. RM. Alagappa Chettiar, the founder of the Alagappa Schools, Colleges and the Alagappa University, Karaikudi, Tamil Nadu, India. Alagappa University, Karaikudi, Tamil Nadu. 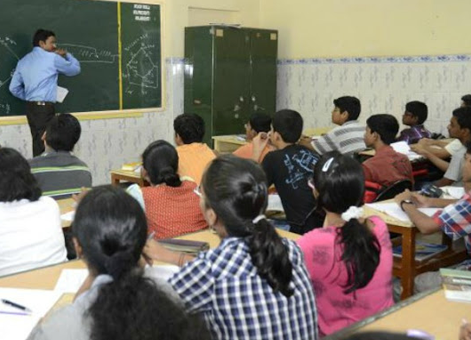 AIT has been designed to provide an academic ambience,conducive for learning. 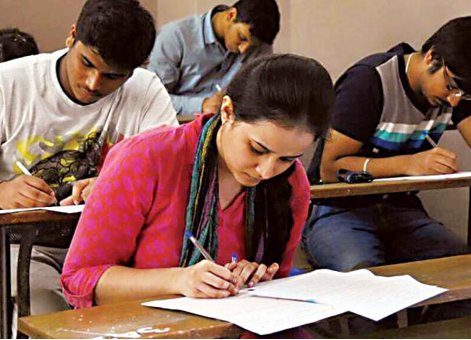 AIT has been designed to provide an academic ambience,conducive for learning. 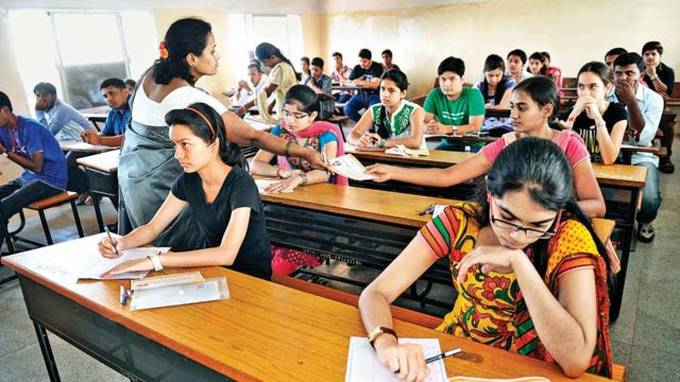 The Institutes in Chennai and Karaikudi have been equipped with state of the art hardware and software, which clearly distinguish it from the rest of such centers in the city.